Photamate handles your photo work flow so you can concentrate on what’s important; the guest experience. 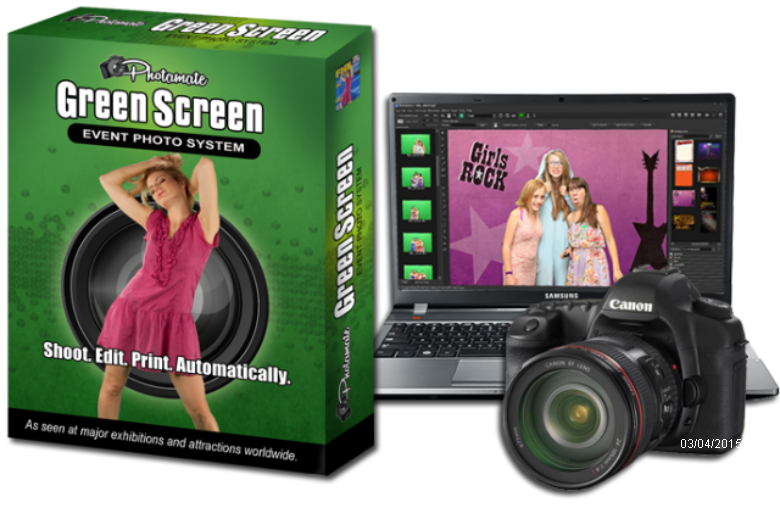 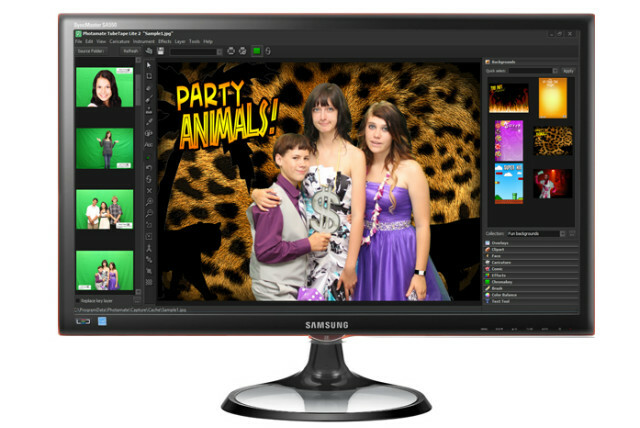 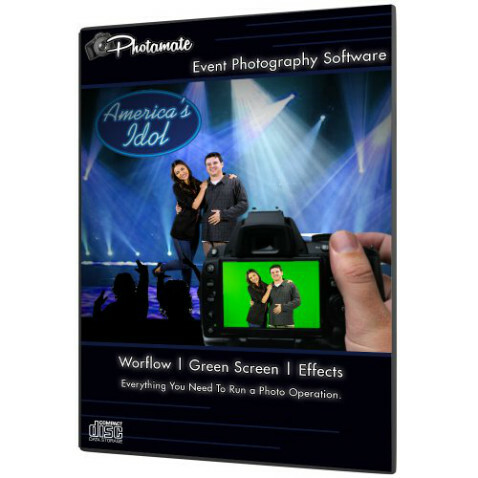 Photamate Pro automates the process of creating hot-selling photo products for event photographers, museums, exhibitions and attractions with amazing flexibility, speed and efficiency. 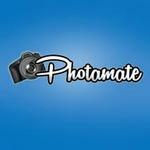 Check out the photos of Photamate.